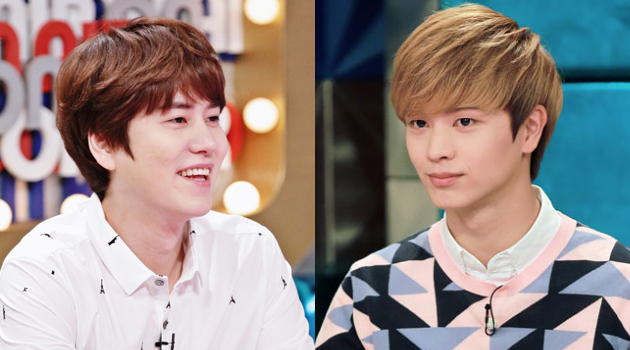 BTOB member Sungjae jokingly aims for Super Junior member Kyuhyun’s MC position on MBC’s Golden Fishery – Radio Star. On the recent episode of Radio Star, the eliminated contestants of MBC’s singing competition ‘King of Mask Singer’ appeared as special guests. BTOB member Sungjae, f(x)’s Luna, former After School member Kahi and Kim Hyun Seok who was part of the celebrity judge panel for the said program. In the interview, Sungjae reveals that he and Kyuhyun shares a lot of similarities. 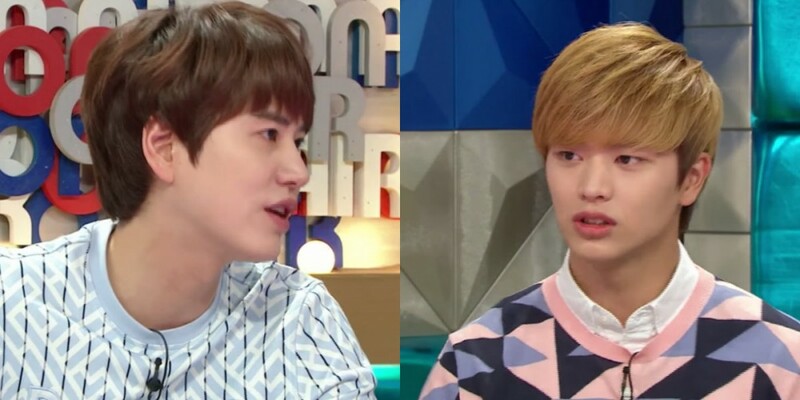 To which Kyuhyun tactfully responds, “I wonder why there are so many people aiming to get my position as MC here?” causing the whole studio to burst into laughter. 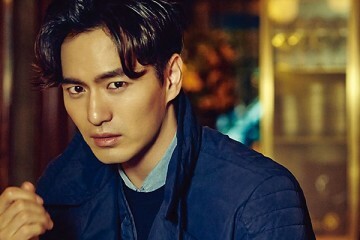 “It will have to wait until I enlist in the military as an active soldier,” Kyuhyun adds. 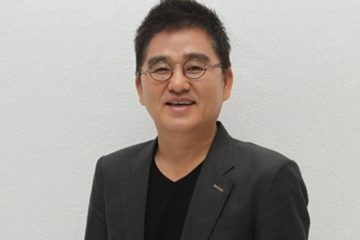 Meanwhile, it was previously revealed that acclaimed singers Lee Seung Chul, INFINITE member Sungkyu, Gummy, and Jung Yeop of Brown Eyed Soul have recorded for the June 3 episode of the show. 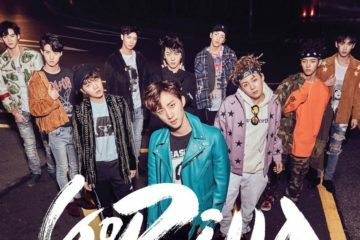 To which an official commented, “the best vocals gathering into one place” and that the show would look like a special music program for the said episode. Stay tuned for more updates on ‘Radio Star’! 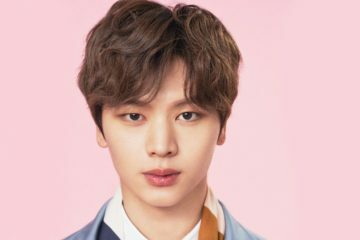 Would you like to see BTOB’s Sungjae as an MC for ‘Radio Star’? Add a comment below to share your thoughts!